BULLS introduces a cleaner integration of the drive unit into a sophisticated frame concept. The SIX50 E 1.5 shines with its all new sporty characteristics. 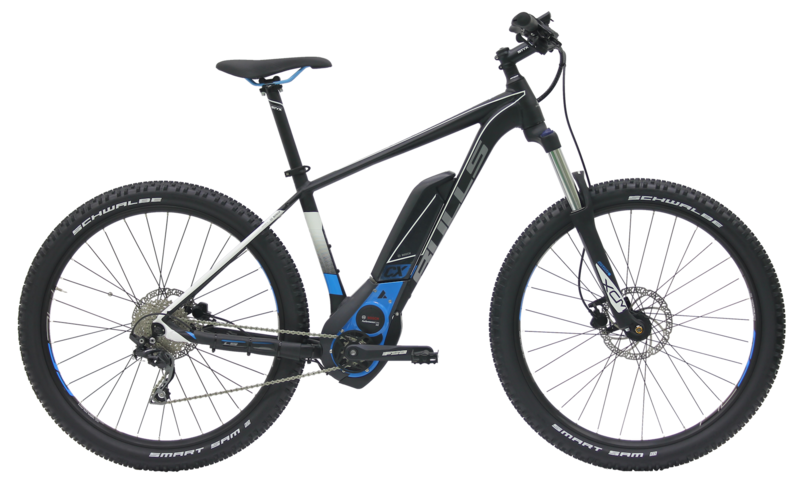 One of the core features of this eMTB is the powerful Bosch Performance Line CX, a strong 250W mid-drive unit. With an impressive continuous torque output of 75Nm every pedal stroke gives you an incredible boost to get you through your ride.